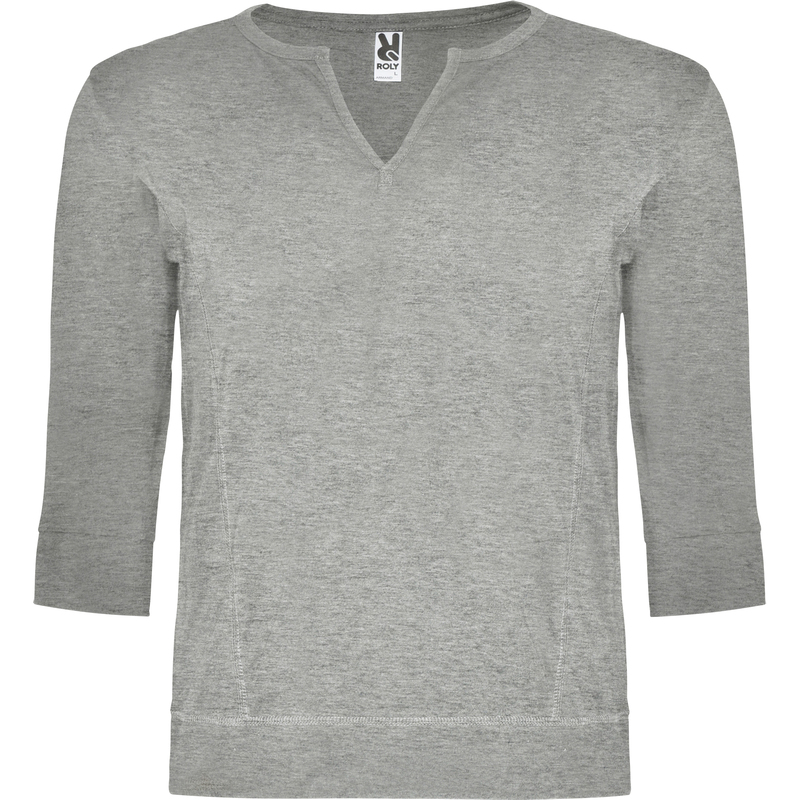 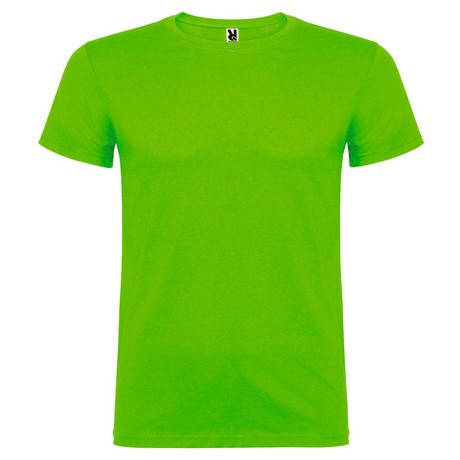 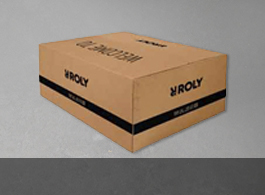 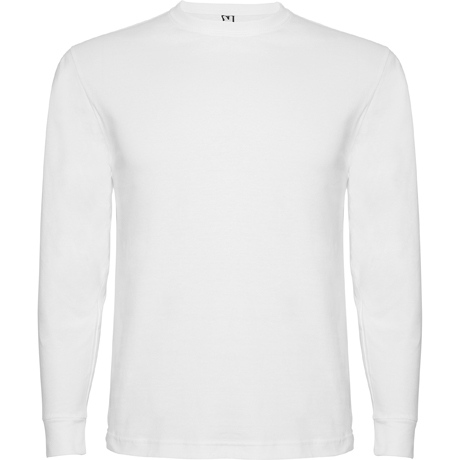 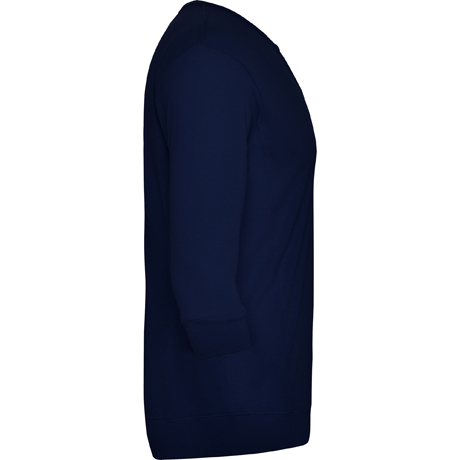 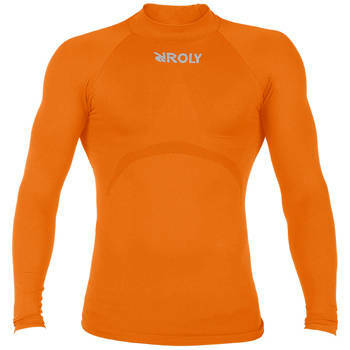 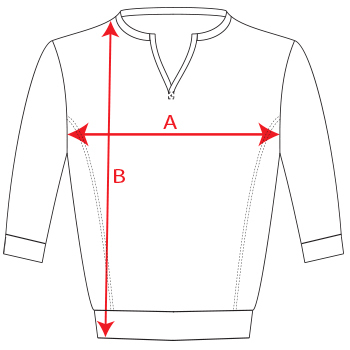 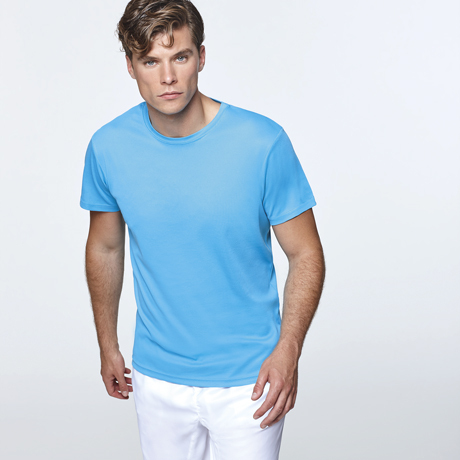 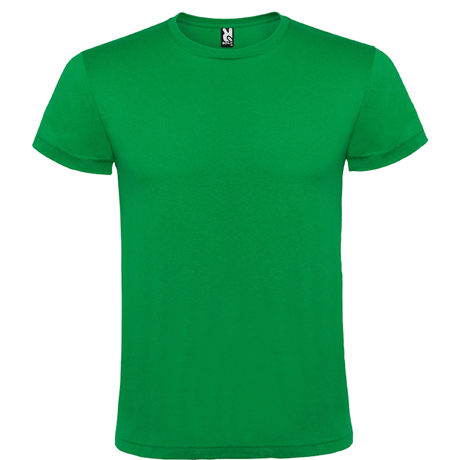 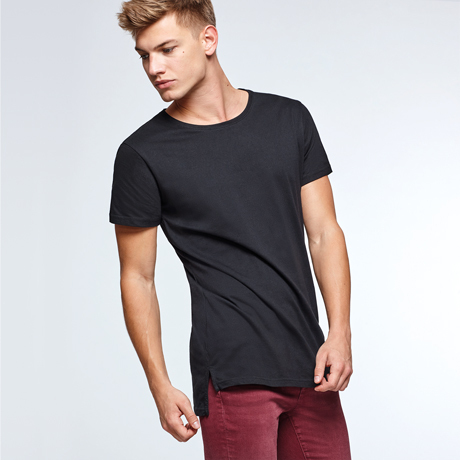 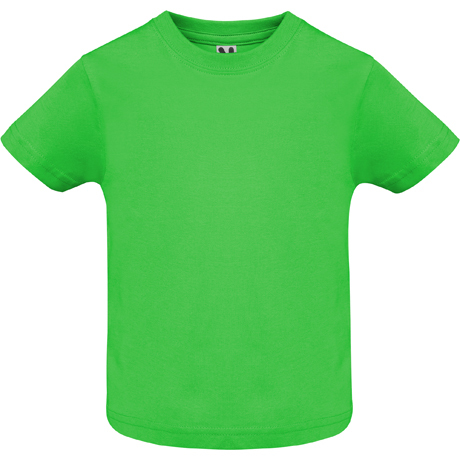 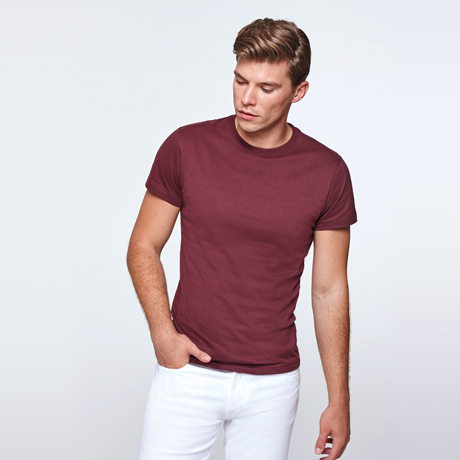 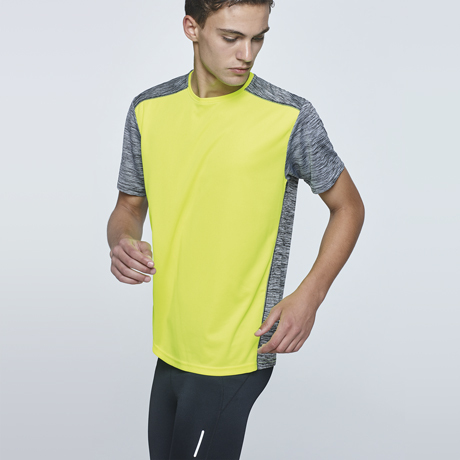 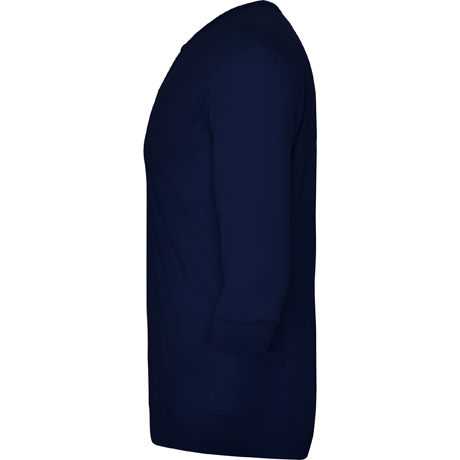 T-shirt for man with elbow-length sleeves and ribbed V-neck. 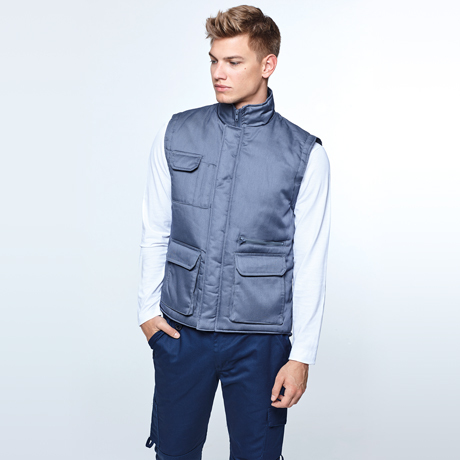 Side panels with overlocked seams. 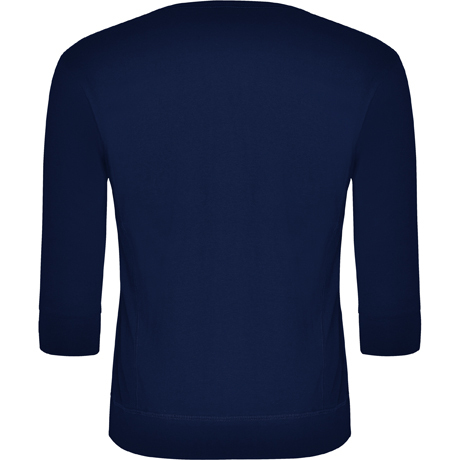 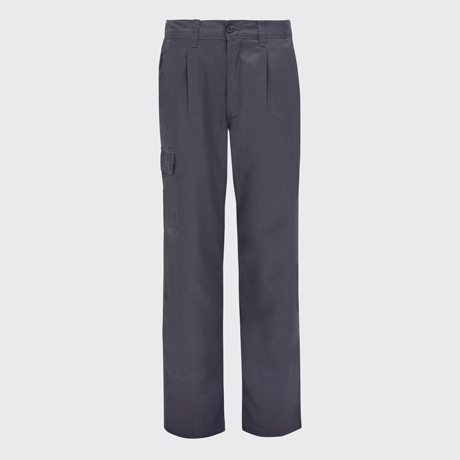 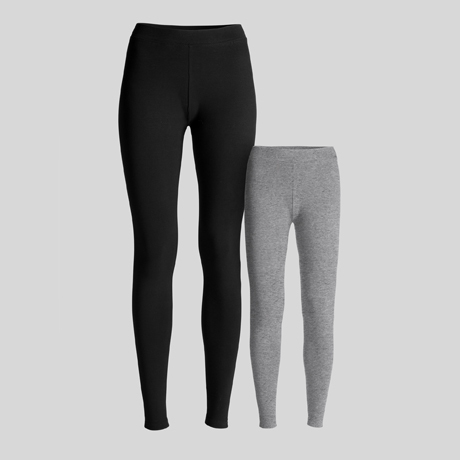 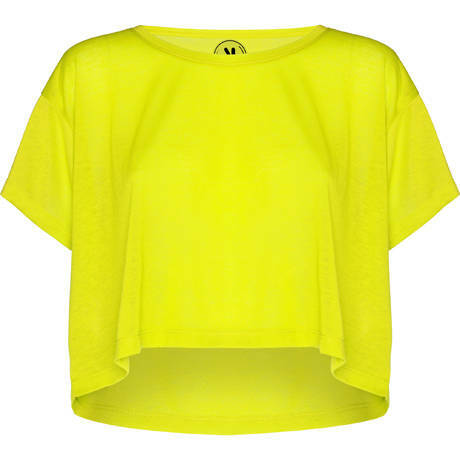 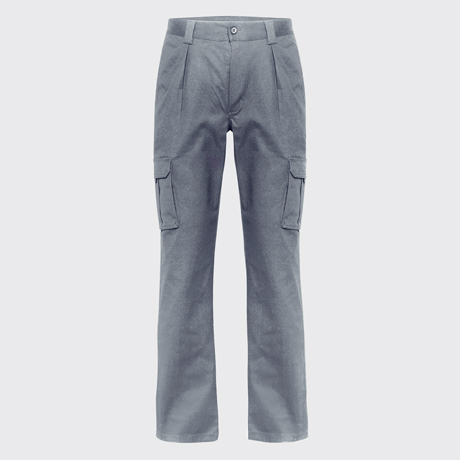 Wide hems and cuffs in single jersey. 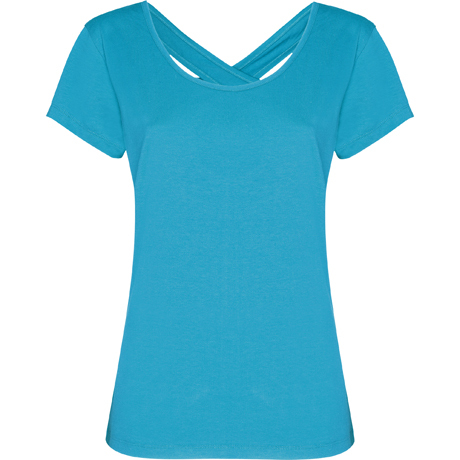 Take a walk in the city, go shopping... Its V-shaped neckline is suitable for any time of day.